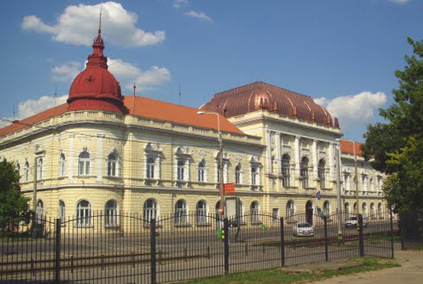 Romania is a home to the immigrants especially for those who are looking forward to a peaceful and favorable environment to escalate their MBBS career through various educational curriculums. With a sound political atmosphere, Romania is one of the safest and seamless destinations for international students. 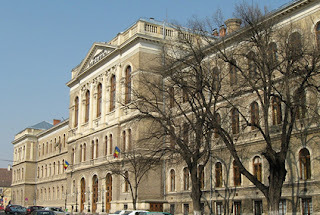 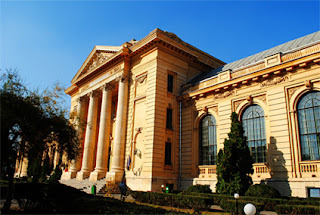 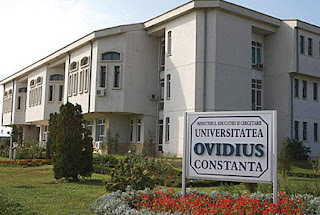 The universities widely offer programs in English, Romanian, German and French languages, which attract numerous students from different corners of the globe. 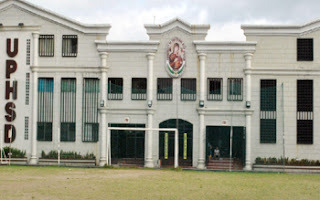 Due to its high quality infrastructure, the country has become one of the most internationally proclaimed destinations for various educational programs. Romanian medical universities offer long term MBBS degree programs on General Medicine and Pharmacy. The MBBS degree is recognized by World Health Organization (WHO), British Medical Council (BMC), MCEC (Medical Council of European Countries), USMLE (Unites States Medical Licensing Examination) and MCI (Medical Council of India). 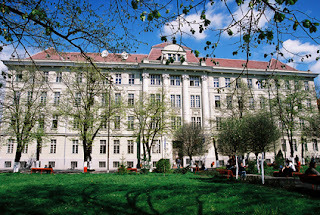 Students aspiring to pursue higher studies with specialties in the fields of Surgery, Orthopedics & Traumatology, Gastroenterology, Cardiology, Oncology, Neurology, Ophthalmology etc, get ample opportunities to be placed in the same universities after due completion of the MBBS program and achieving the degree. 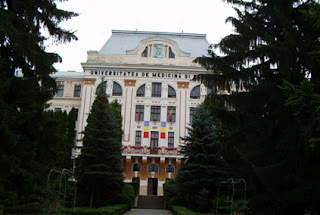 With such a promising atmosphere, Romania may be considered as the perfect destination for undergoing MBBS through the most convenient, relevant and affordable education system.